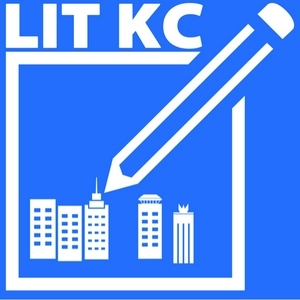 Writers writing in Kansas City and its surrounds. In this episode, Jason talks with Orrin Grey. 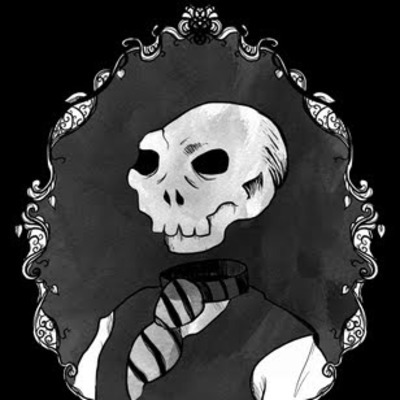 Orrin Grey is a writer, editor, amateur film scholar, and monster expert who was born on the night before Halloween. His stories of monsters, ghosts, and sometimes the ghosts of monsters have appeared in dozens of anthologies, including Ellen Datlow’s Best Horror of the Year, and been gathered into thre volumes, Never Bet the Devil & Other Warnings, Painted Monsters & Other Strange Beasts, and the forthcoming Guignol & Other Sardonic Tales. Orrin's website is: https://orringrey.com. You should pay him a visit. Music: "The Lollygaggers," by IsYouIsOrIsYouAin't Contact: litkcpod@gmail.com Sacrifice tomorrow just to have you here today. 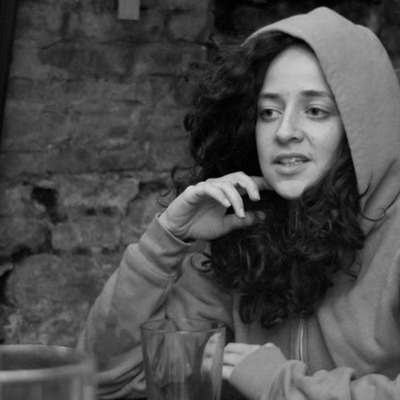 Carmen Moreno is an artist, a writer, an activist, 'zine maker, story collector, and mushroom hunter. 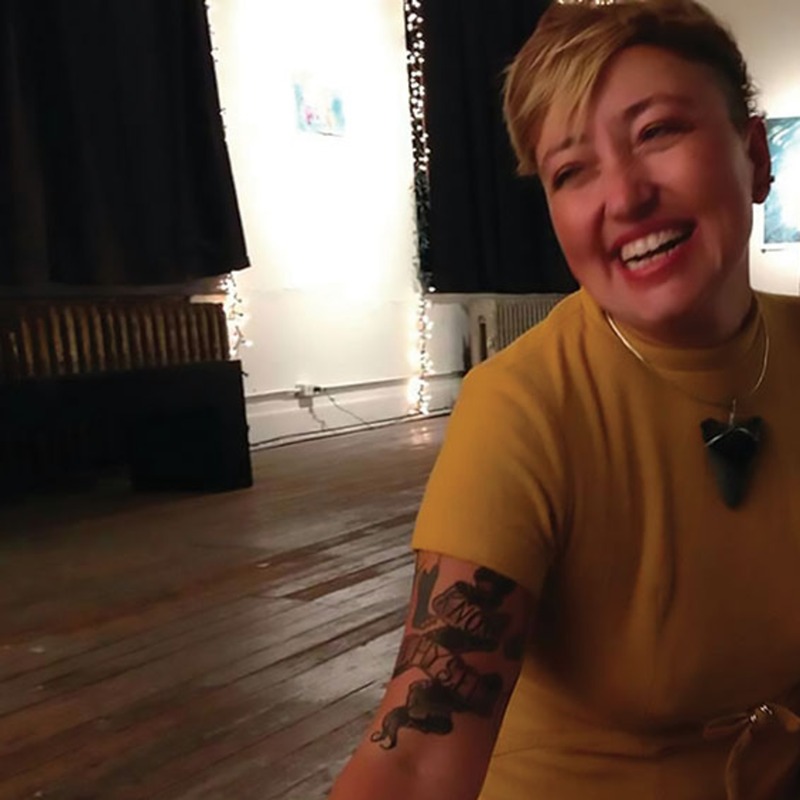 She received her BFA in 2010 from the Kansas City Art Institute in Interdisciplinary Art and Creative Writing with a Certification in Community Arts and Service Learning. 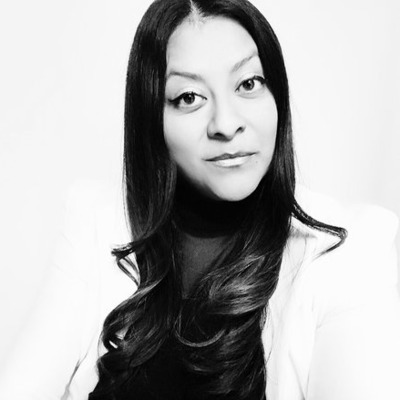 You may find Carmen online at: http://www.ccmoreno.com Support her work here: https://www.patreon.com/carmenmoreno Music: "The Lollygaggers," by IsYouIsOrIsYouAin't Contact: litkcpod@gmail.com Open your heart to a great big nothing. 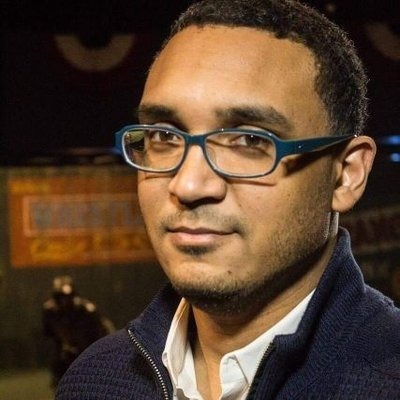 In this episode, Jason talks with Gustavo Aybar. Gustavo Aybar is a graduate of the University of Missouri-Kansas City where he received his MA in Romance Languages & Literature. His latest collection of poetry is entitled, We Seek Asylum (Willow Books/Aquarius Press, 2017). You can find Gustavo online via Twitter @gadolfoaybar. Music: "The Lollygaggers," by IsYouIsOrIsYouAin't Contact: litkcpod@gmail.com You are water and star and the ultimate jazzerciser. In this episode, Jason talks with M.G. Salazar. M.G. is a writer, performer, and the curator/owner of the vintage clothing shop, The Skullery Maid. They currently appear as a subject in the Emmy-nominated HBO documentary Abortion: Stories Women Tell . M.G. twice traveled to Standing Rock during the winter of 2016-2017 to stand as a water protector at the Oceti Sakowin Camp, which inspired Striking the Black Snake: Poems from Standing Rock 39 West Press (April 25, 2017). M.G. is on Instagram @theskullerymaid. Their website is http://mgsalazar.com/. Music: "The Lollygaggers," by IsYouIsOrIsYouAin't Contact: litkcpod@gmail.com News you can abuse and refuse. In this episode, Jason talks with Craig M. Workman. 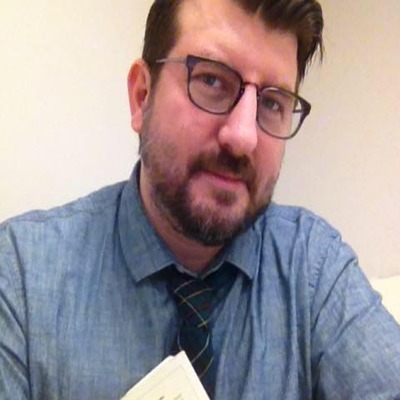 Craig teaches at JCCC and UMKC and writes short fiction. His short story collection, The Throwaways, will be released by Scarlet Leaf Press in September 2018. You can find Craig on Facebook but he is otherwise abstinent regarding the internets. Music: "The Lollygaggers," by IsYouIsOrIsYouAin't Contact: litkcpod@gmail.com Don't catch the diabetes. It'll do ya wrong. In this episode, Jason talks with Jessica Ayala. 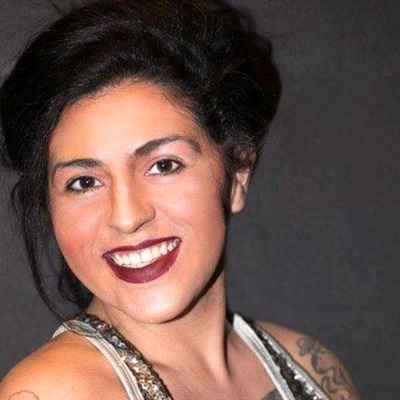 Jessica Ayala is a published author, spoken word artist and writer-in-residence at Charlotte Street Foundation. Her work is a merging of oral tradition, visual storytelling, and poetry inviting a unique conversation between her words and native drums. She is the recipient of the 2000 Missouri Speaker of the Year Award by the Metropolitan Community College League of Competitive Acting and Poetry. Additionally, Jessica is the recipient of the 2010 Legacy Award for Outstanding Contribution to the Arts and Social Justice for MCCKC. Jessica's website is: jessicaeayala.com and she's on Instagram @missjessicaayala Music: "The Lollygaggers," by IsYouIsOrIsYouAin't Contact: litkcpod@gmail.com Ethics often exists above the law. In this episode, Jason talks with James P. McNamara. James is a poet, collage artist, and political activist living and working in Kansas City. James is on Instagram @poetjamesp. His website is outhereincarcountry.com. Music: "The Lollygaggers," by IsYouIsOrIsYouAin't Contact: litkcpod@gmail.com Fight schmucks wherever you may encounter them. In this episode, Jason talks with Jeanette Powers. Jeanette has degrees in physics and math and specializes in logic, imagination and swimming rivers. Her most recent book is Gasconade, from NightBallet Press. She is a force of community-building nature. You can find Jeanette online at: http://jeanettepowers.com. Here is a link to the Osage Arts Community in Belle, MO: http://osageac.org/ Music: "The Lollygaggers," by IsYouIsOrIsYouAin't Contact: litkcpod@gmail.com Expand into everything. In this episode, Jason talks with Adam "Bucho" Rodenberger. Adam's debut short story collection, Scaring the Stars Into Submission, is available on Amazon. Buy it. Adam is on Twitter @authorbuch. He’s on Instagram @therealpinkmanther. His blog is triphoprisy.blogspot.com. Music: "The Lollygaggers," by IsYouIsOrIsYouAin't Contact: litkcpod@gmail.com Wash your hair (and everything else). In this episode, Jason talks with Jessica Conoley. Jessica used to see a lot of concerts, but now she writes YA fiction and essays. Jessica is on Twitter @jaconoley. Her website is http://jessicaconoley.com. Music: "The Lollygaggers," by IsYouIsOrIsYouAin't Contact: litkcpod@gmail.com Find yourself Pamper the Madman's record and rock out. In this episode, Jason talks with Jason Ryberg. 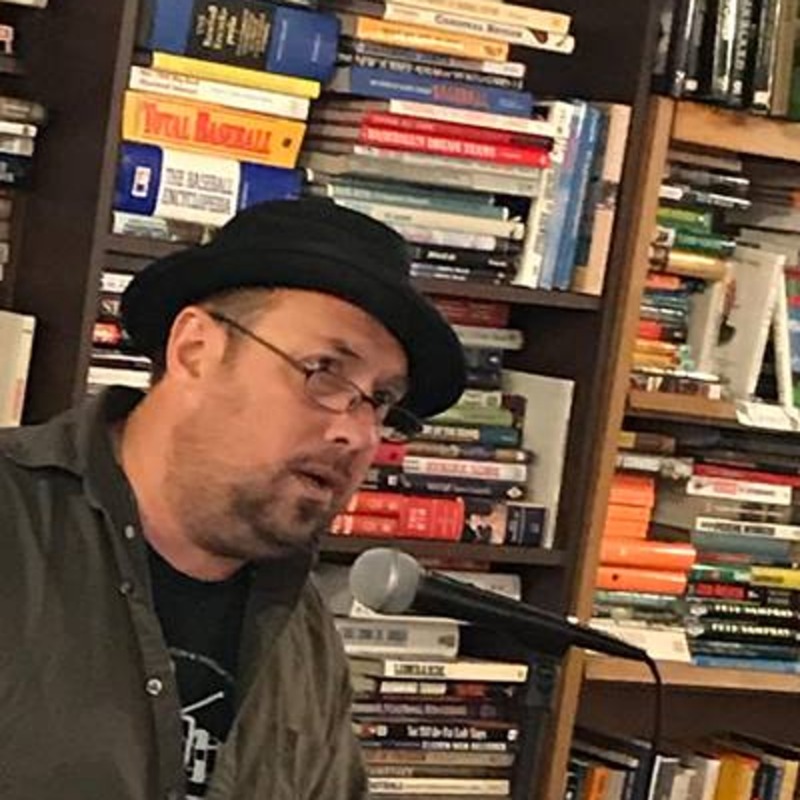 Jason Ryberg is the author of twelve books of poetry, six screenplays, a few short stories, several angry letters to various magazine and newspaper editors, and a box full of folders, notebooks and scraps of paper that could one day be (loosely) construed as a novel. He is currently an artist-in-residence at the Osage Arts Community and the person behind Spartan Press. Jason isn't on Instagram or Twitter. He doesn't have a website. I could believe he doesn't think computers are real except that he does play on Facebook, so harass him there. Spartan Press, however, does have a website: http://www.spartanpresskc.com/. Music: "The Lollygaggers," by IsYouIsOrIsYouAin't Contact: litkcpod@gmail.com It's raining tacos, the children tell me. Oh, the children tell me such wild things. In this episode, Jason talks with Samantha Slupski. Samantha is a poet and mental health advocate who currently serves as the Executive Director of Poetic Underground. She's the Slam Master of Kansas City Poetry Slam and co-director of Chameleon Arts. Her debut poetry collection, What Sits Between My Veins, is available from EMP. Sam is on Instagram @samfromkc and Twitter @samfromkcmo. Her website is http://www.samanthaslupskipoetry.com/. Music: "The Lollygaggers," by IsYouIsOrIsYouAin't Contact: litkcpod@gmail.com To pet, or not to pet (sleeping cats), that is the question.